The 53rd Street Express and Polsky Express daytime shuttles now include additional stops. Changes were made to the routes at the start of the quarter. The 53rd Street Express shuttle now includes additional stops at the Logan Arts Center, the Goldblatt Pavilion—the home of the University’s comprehensive cancer center—and the northeast corner of East 53rd Street and South Dorchester Avenue. 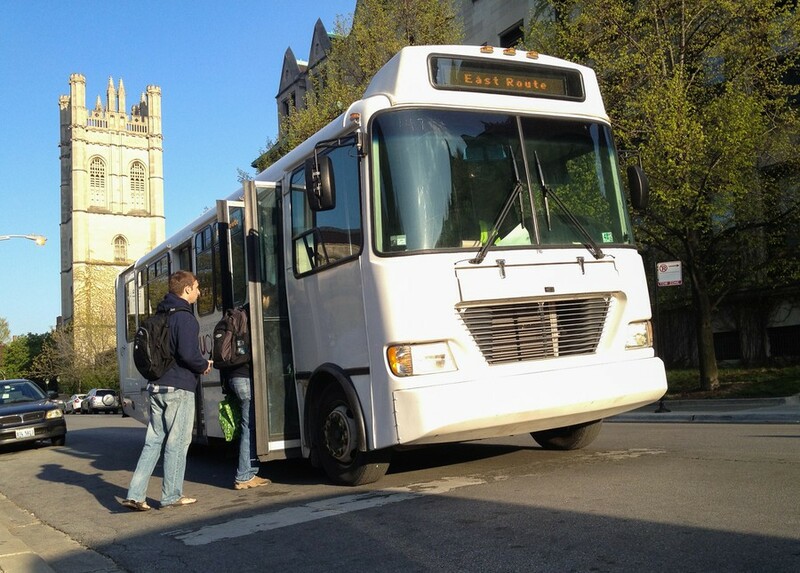 The Polsky Express shuttle now stops at Ellis Garage. Communications Manager for the Department of Safety and Security Bridget Malone said new stops and times were announced December 21 to create more service for the community between campus and East 53rd Street. Malone said the new stops and times are available on the Transloc website and app. “The shuttle changes were based on rider feedback and as a way to provide more complementary service,” Malone said.